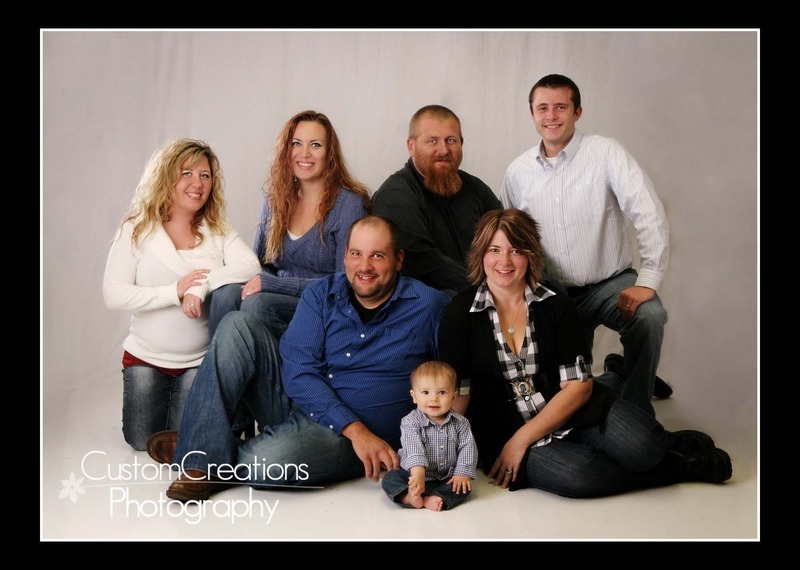 I love when clients bring in their full family for a Family Portrait!!! Not enough families take the time to document their family, and I just feel like it is SO important!! Life moves too quickly, and things get brushed aside until a moment happens and you can never go back!! Family portraits are usually the one thing a person will try to carry out with them in a fire, flood, hurricaine, etc!! Remember to document and preserve your family history!!! Posted in Uncategorized | Comments Off on The Westing Family!